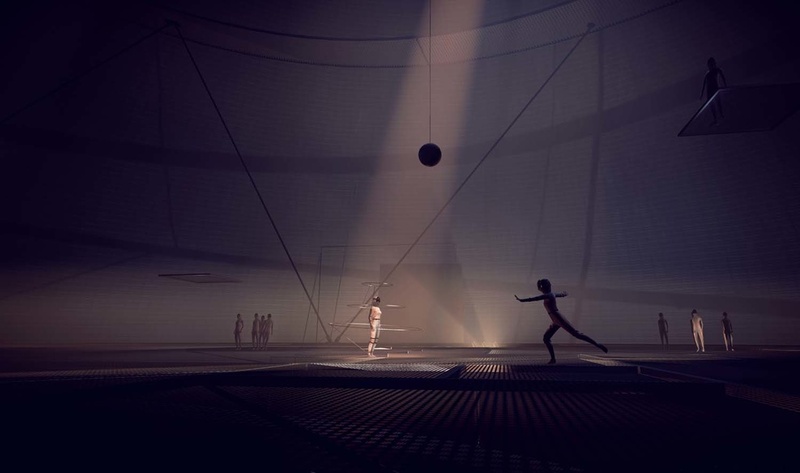 The Virtual Reality Installation for Man and Machine, developed by the Interactive Media Foundation and Filmtank, co-created by Artificial Rome on the occasion of the 100th anniversary of Bauhaus, is starting its international tour after a spectacular debut in Berlin. The first stop was at the Eye Filmmuseum in Amsterdam. 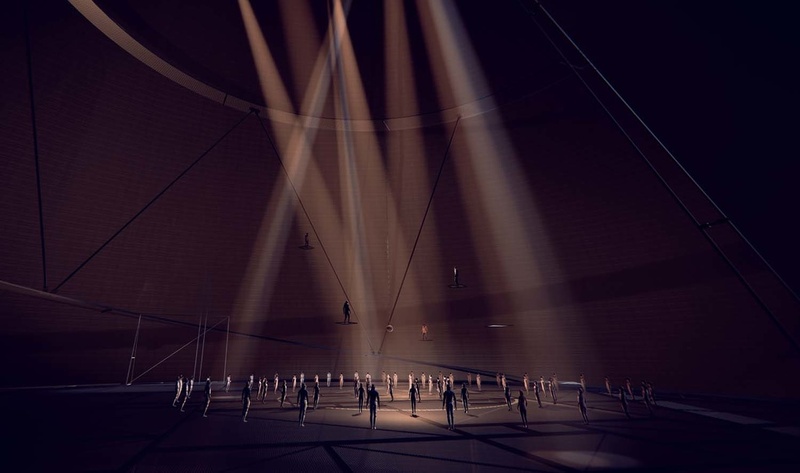 There, Das Totale Tanz Theater continued the first-class VR series Xtended from 5-13 March, which has previously featured works by artists such as Alejandro G. Iñárritu, Laurie Anderson, and Marina Abramović. The Xtended series in the Eye’s focuses on debate-sparking virtual reality projects by filmmakers and artists. After Amsterdam Das Totale Tanz Theater will be heading straight to the Kunsthal Charlottenborg in Denmark, where both projects will be presented as part of the international documentary film festival CPH:DOX. 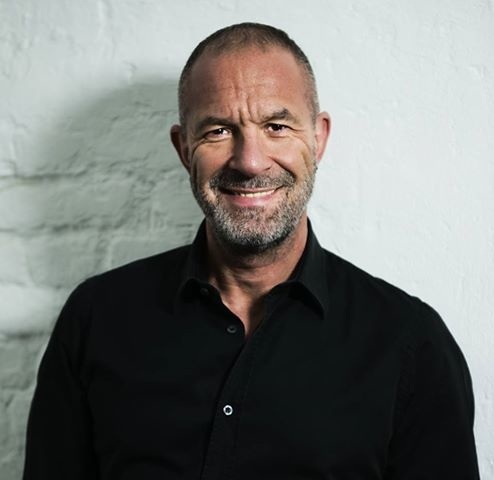 In Germany, the next stops on the tour include the newly opened Bauhaus Museum by the Bauhaus Dessau Foundation, starting on 8 September 2019. 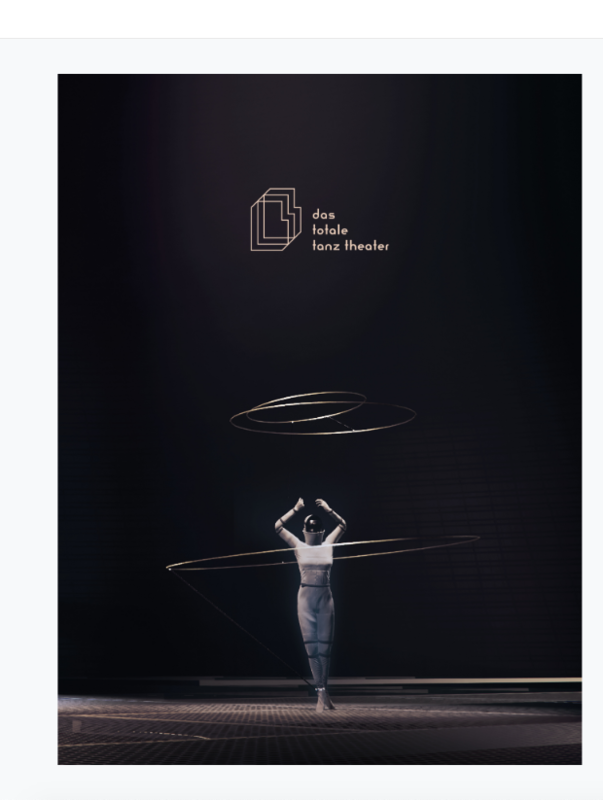 Das Totale Tanz Theater, inspired by the stage experiments at the Bauhaus, and the writings of Oskar Schlemmer, deals with a subject, which has lost none of its relevance, namely the interplay between man and machine. “100 years ago, Oskar Schlemmer thought and experimented on the relationship between man and machine in the context of industrialisation and mechanisation. Today we are faced with the same issue through the lens of the development of artificial intelligence. 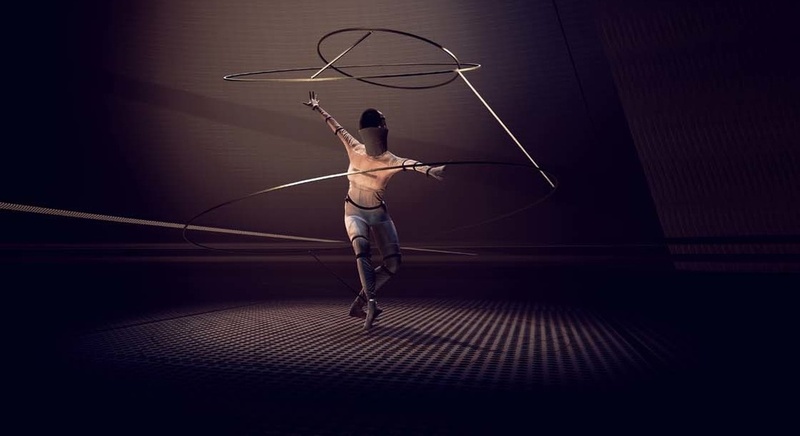 And this is where Das Totale Tanz Theater takes its cue, using the means of the 21st century”, says Diana Schniedermeier, Managing Director of the Interactive Media Foundation. Here's a Making Of video which might give you the best impression what this is all about.